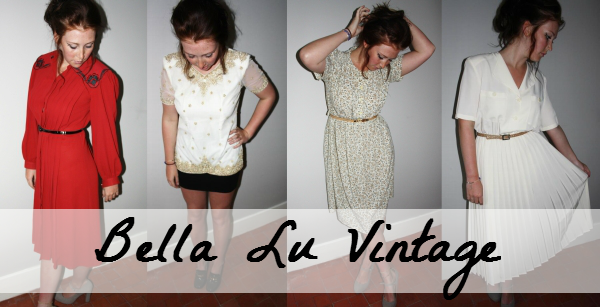 Today I'm going to introduce you to a vintage clothing retailer called Bella Lu Vintage! It is run by Natalie, who is super lovely - I actually met her at the first ever fair I did last year in Edwinstowe. As you can see in the image above, Bella Lu Vintage stocks a number of beautiful vintage dresses and tops from eras gone by. 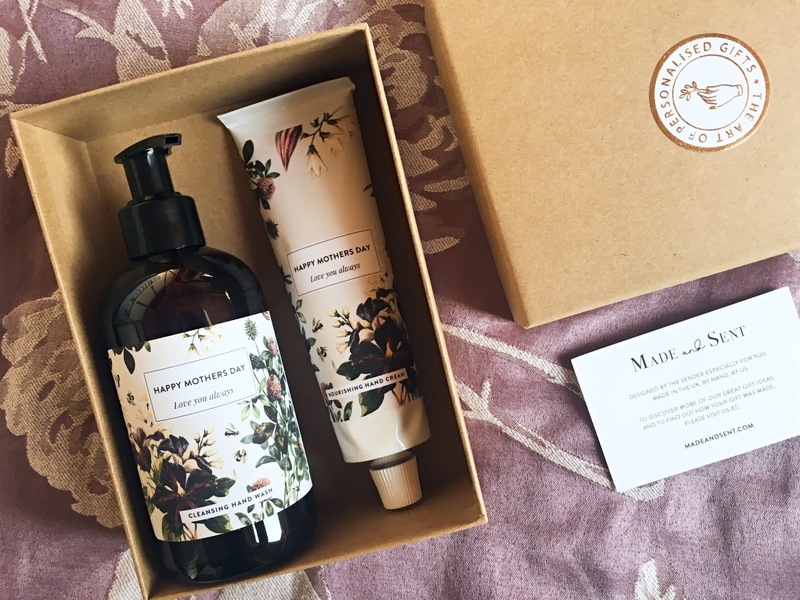 The hand selected pieces are extremely well priced and perfect for women that like to wear something a little different to the current high street fashion trends. I absolutely love the cute tea length dresses which will be perfect for the summer months ahead. Bella Lu Vintage also makes hair accessories like scarves and bows, inspired by forties and fifties fashion. 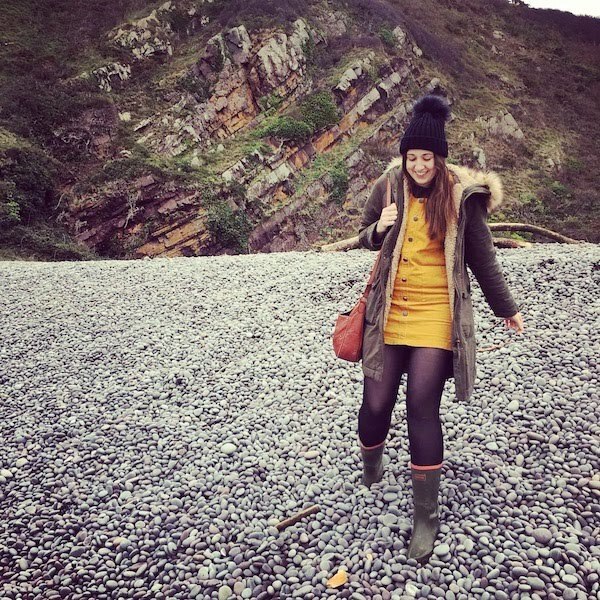 Head over to the Bella Lu Vintage Facebook page to view more of their lovely vintage clothing and be sure to join the group for more vintage chat! Are you a vintage clothing lover? What's your favourite fashion era? Seek My Scribbles gets a makeover!